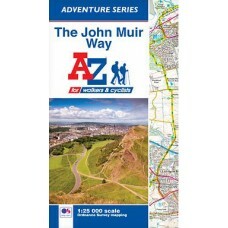 John Muir Way A Scottish Coast to Coast Route The John Muir Way is one of Scotland’s Great Trails. 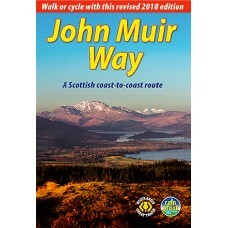 It runs for 134 miles (215 km) coast-to-coast across central Scotland, from Helensburgh on the Cl..
John Muir Way A-Z Adventure Atlas | 1:25,000 Scale Mapping The John Muir Way is a 134 mile (215 km) long-distance footpath in Scotland. 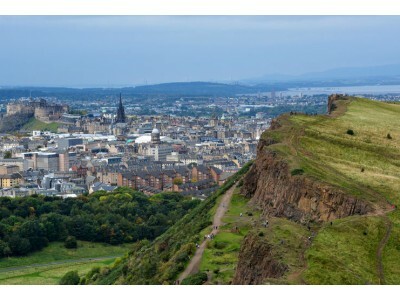 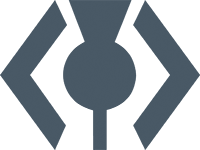 Named after the Scottish born conservationist John Muir, t..